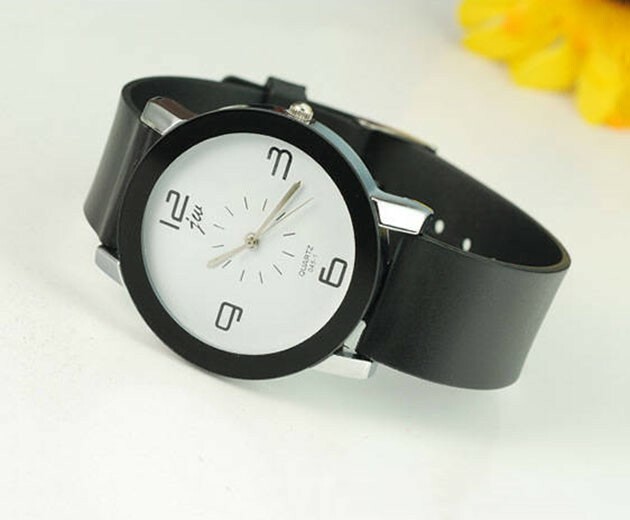 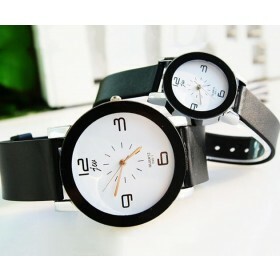 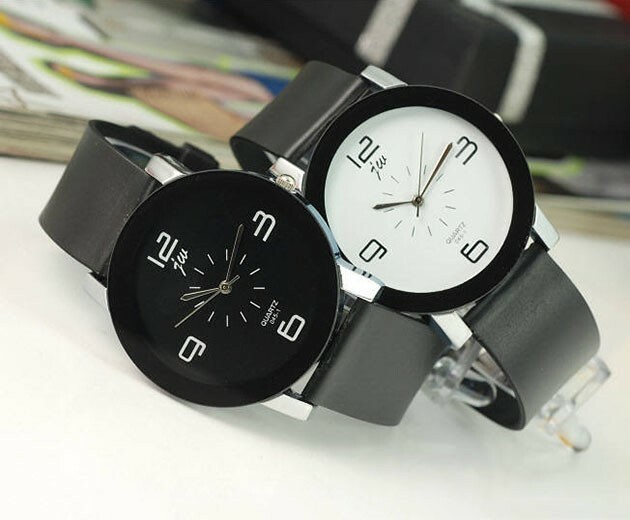 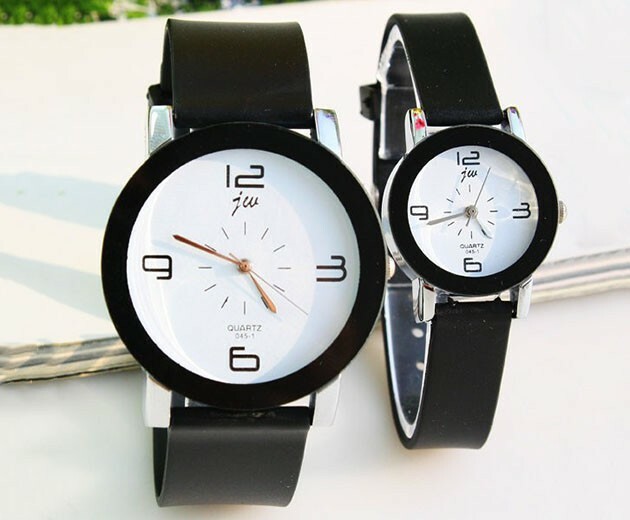 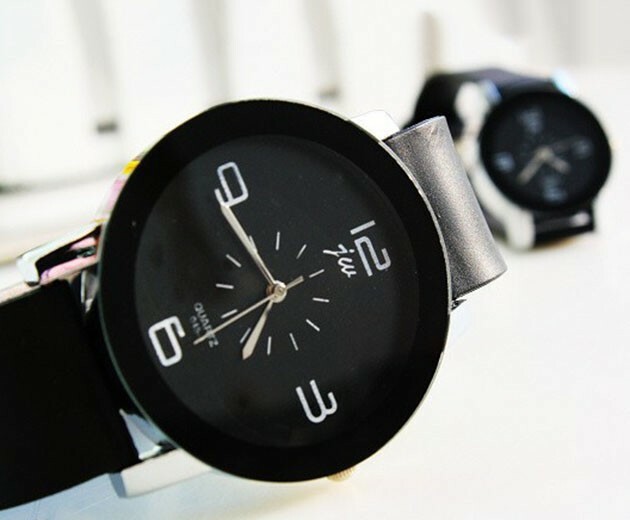 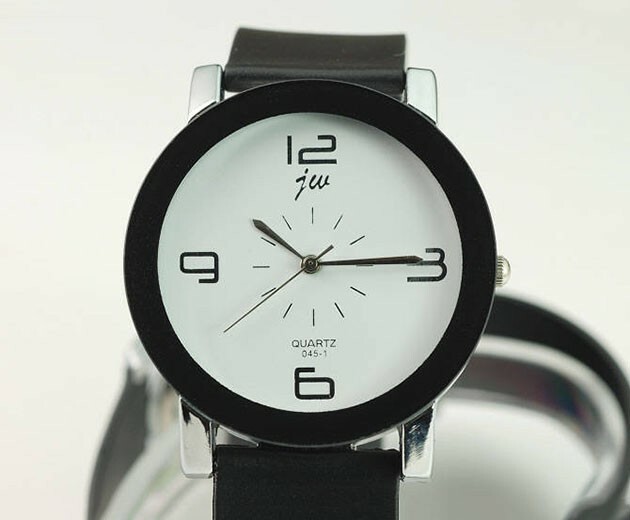 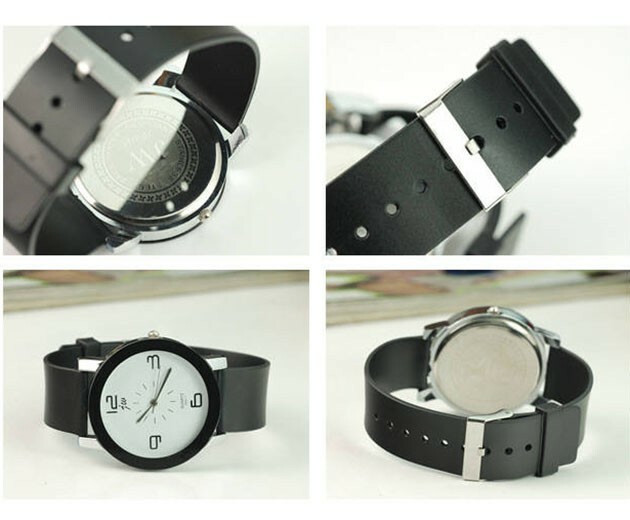 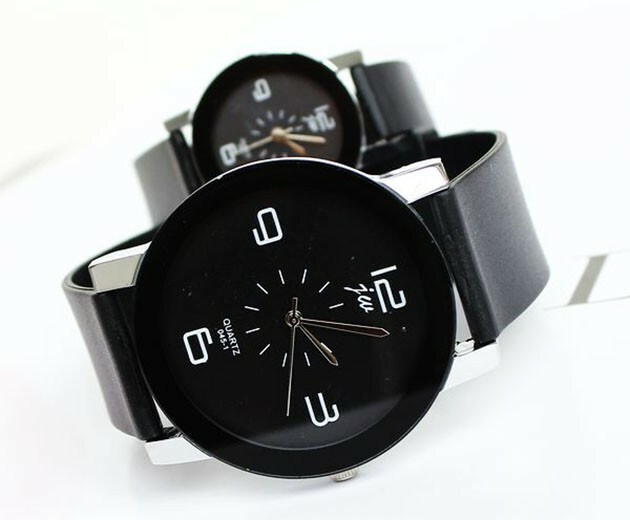 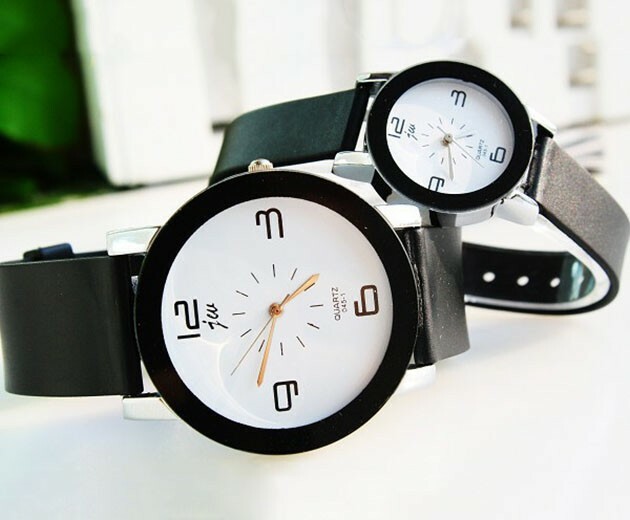 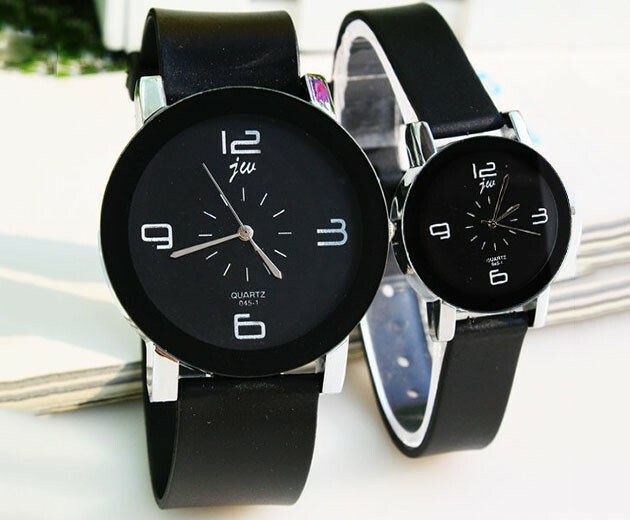 Fashion Couple Quartz Wrist Watches- USD $ 9.99! 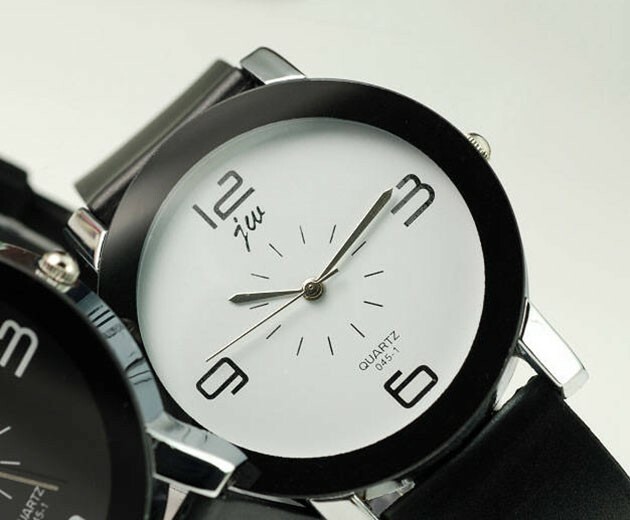 It is really romantic when your girlfriend or boyfriend take the Couple Quartz Wrist Watches to you ,yes? 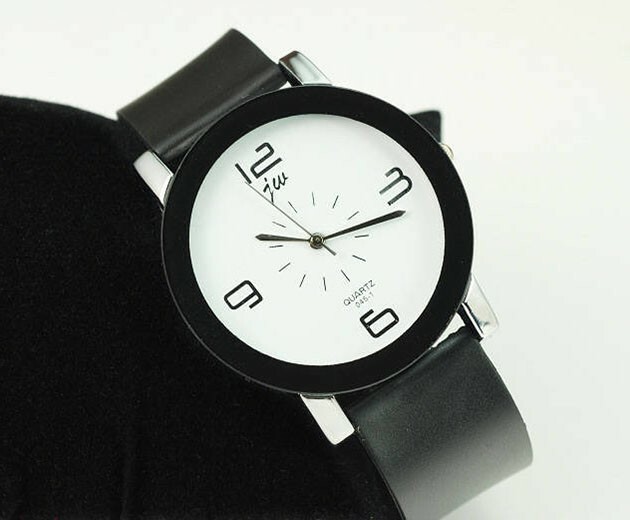 It is a nice gift for a new couple,too.